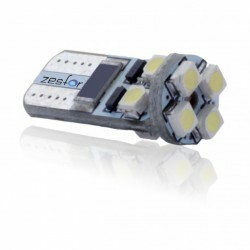 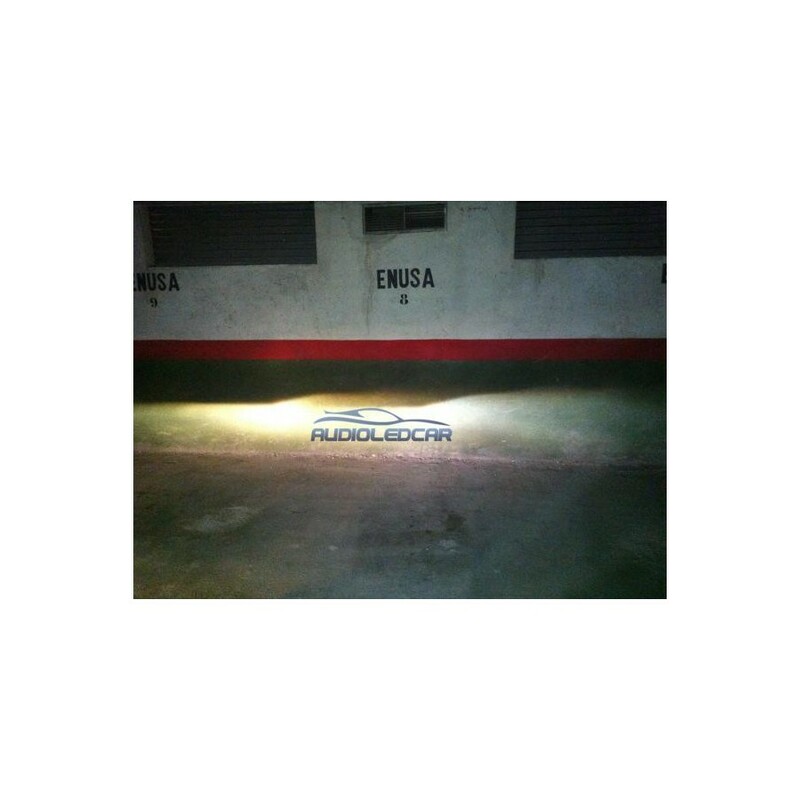 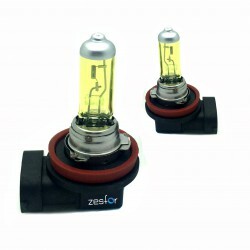 Couple of light bulbs hb4 9006 white halogen bulbs effect xenon 5000ºk (warm white color) brand ZesfOr®. 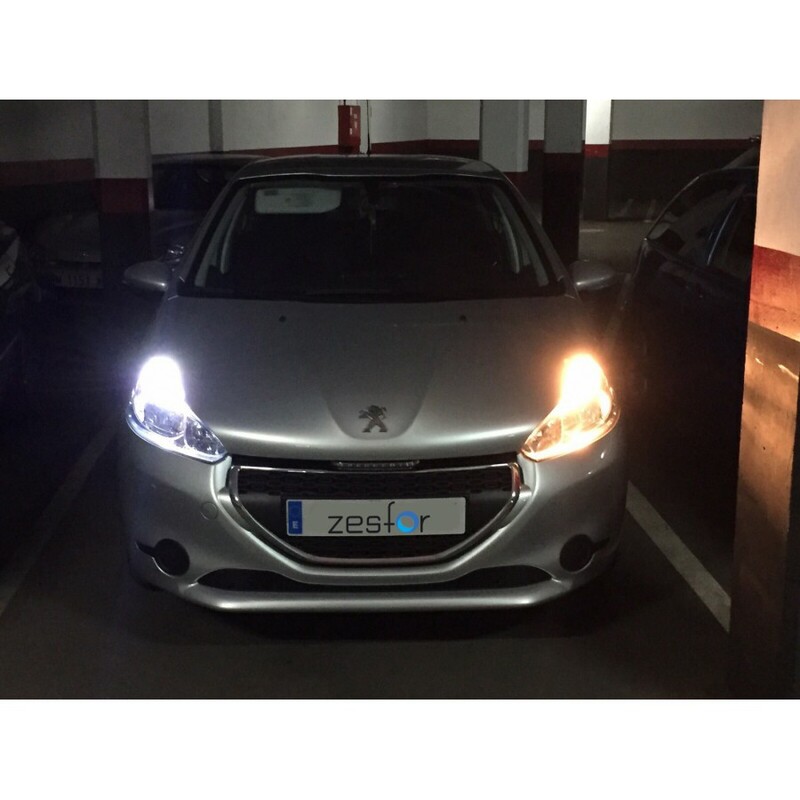 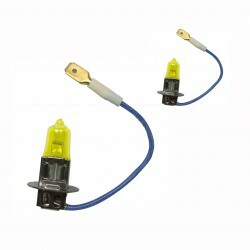 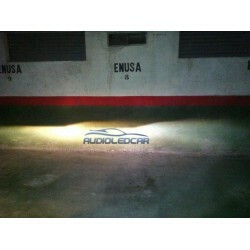 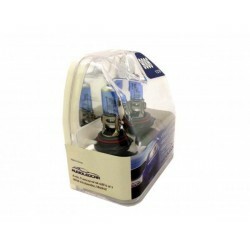 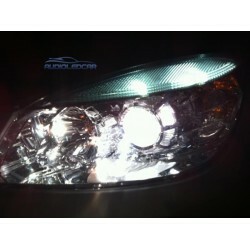 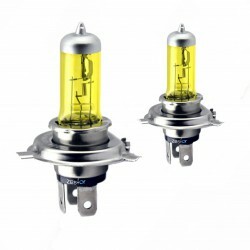 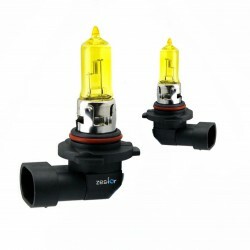 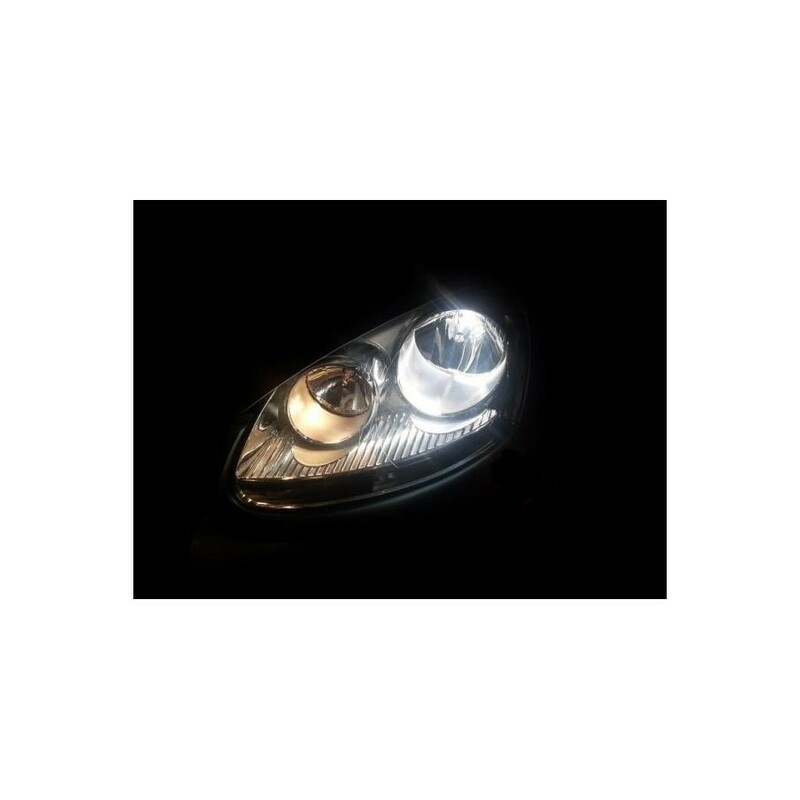 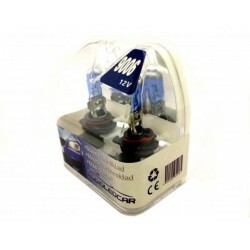 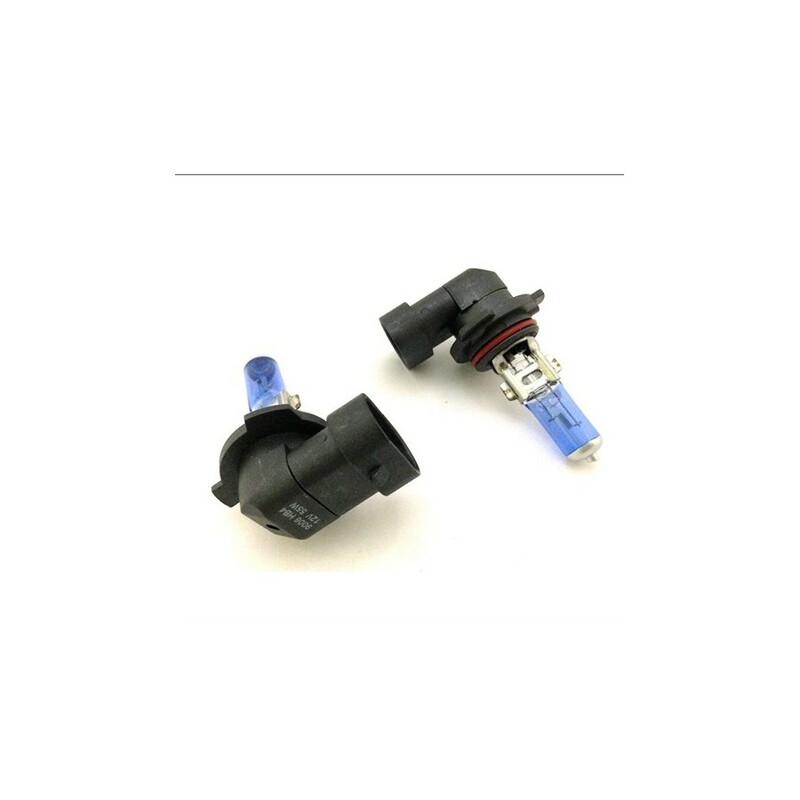 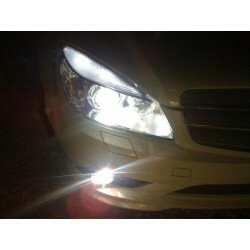 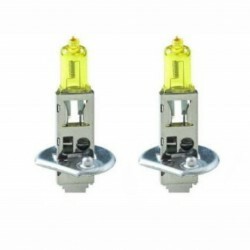 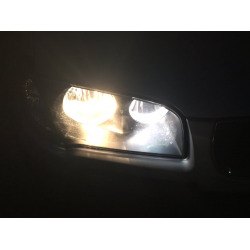 Change the look of your car with these bulbs hb4 9006. 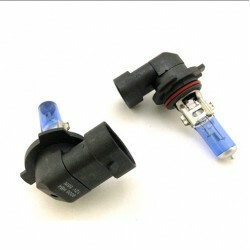 Completely legal, easy to put on and are valid for the MOT. 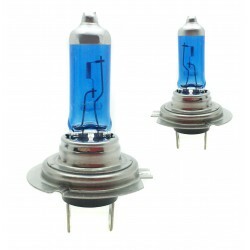 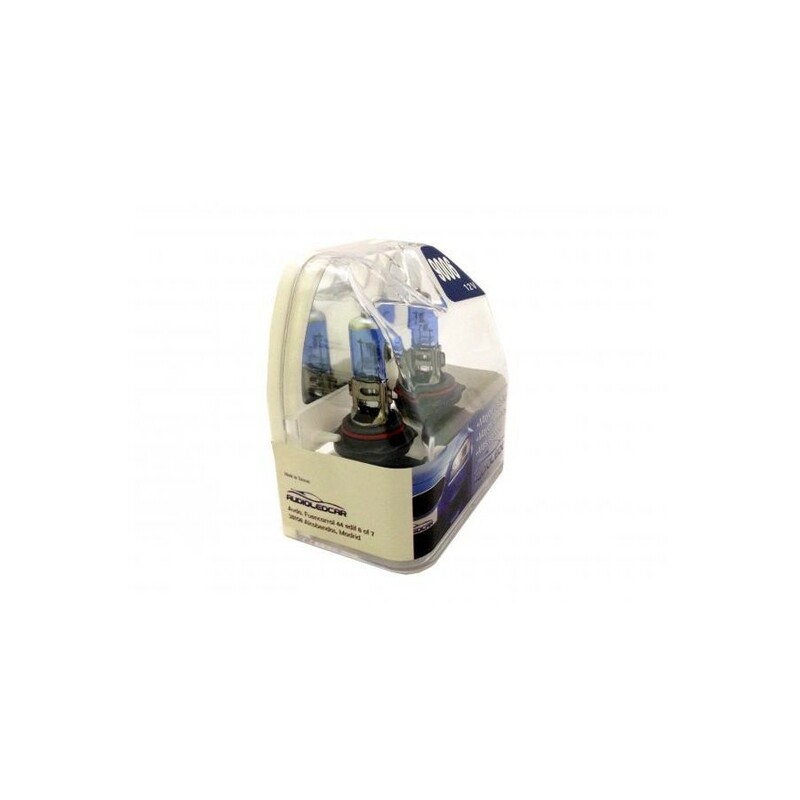 Lamps hb4 high intensity, elegance, high shine and long-lasting. 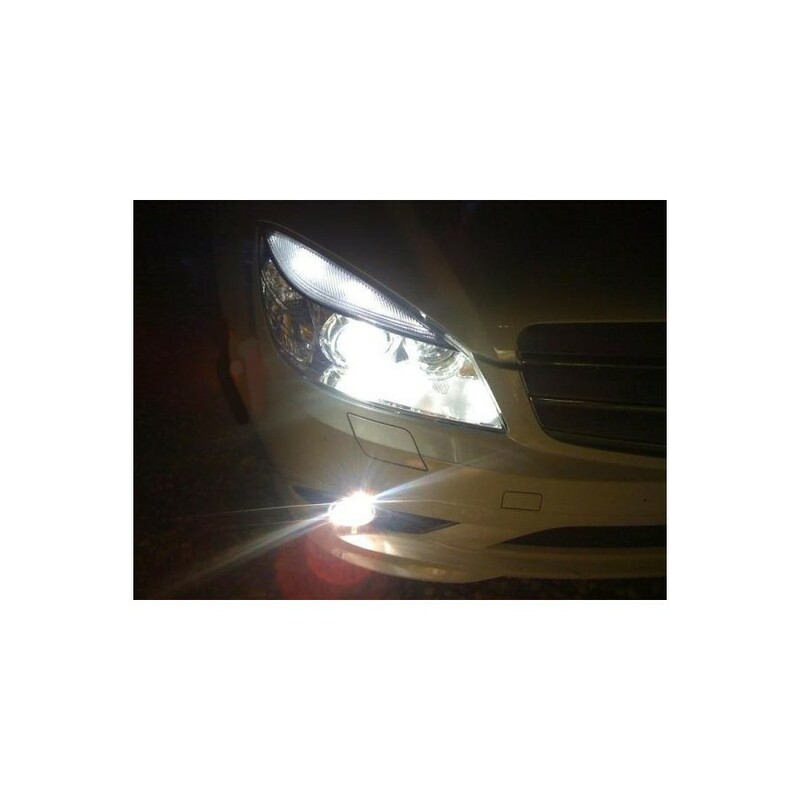 Colour real warm white (no surprises). 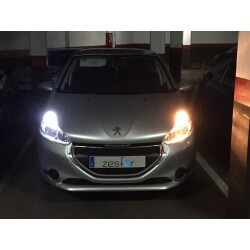 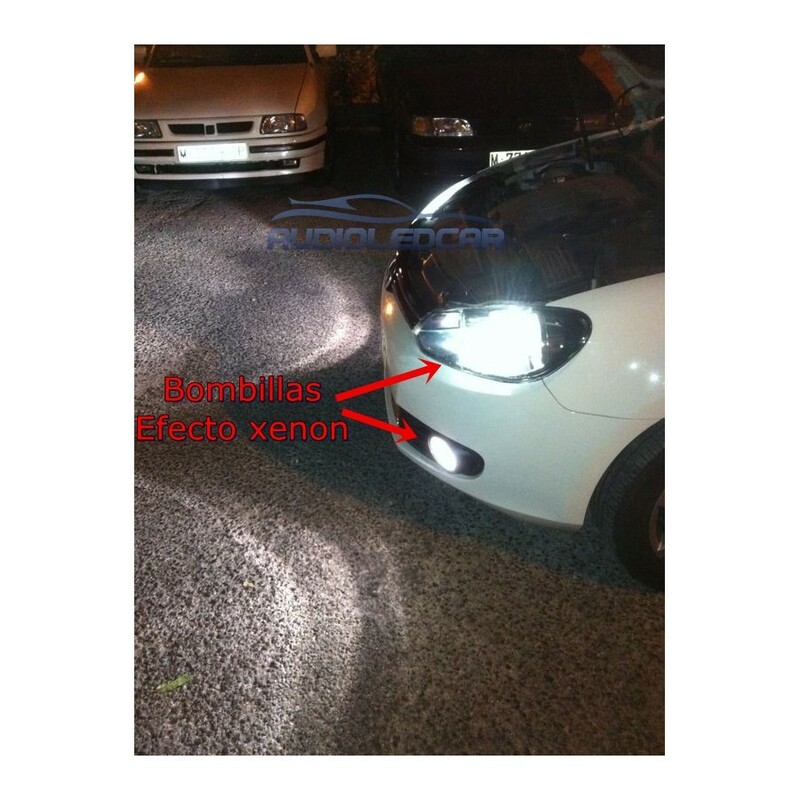 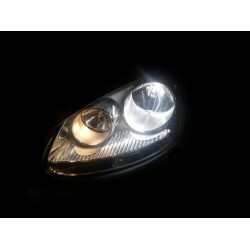 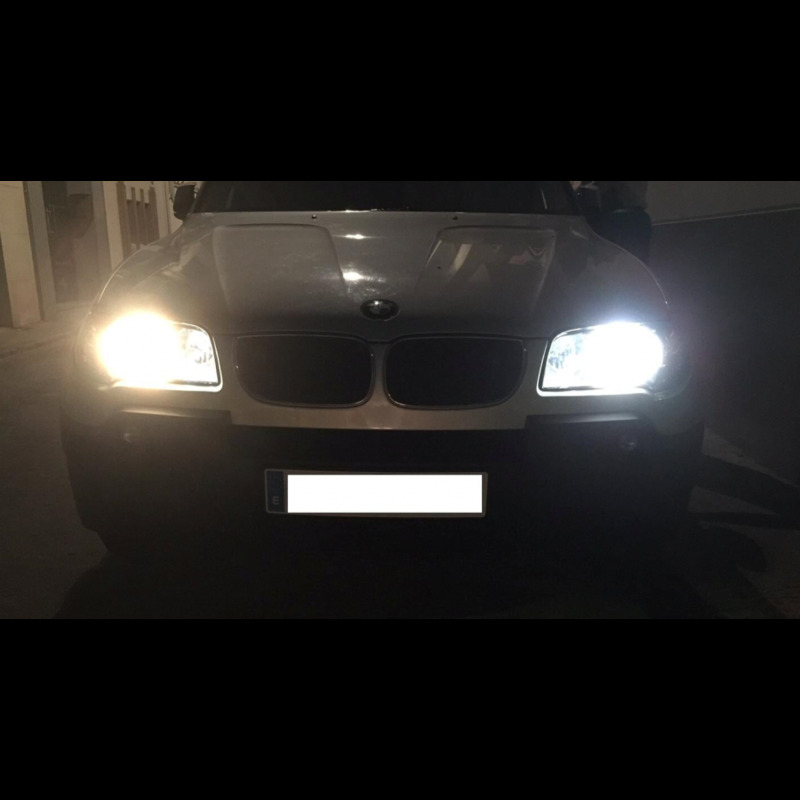 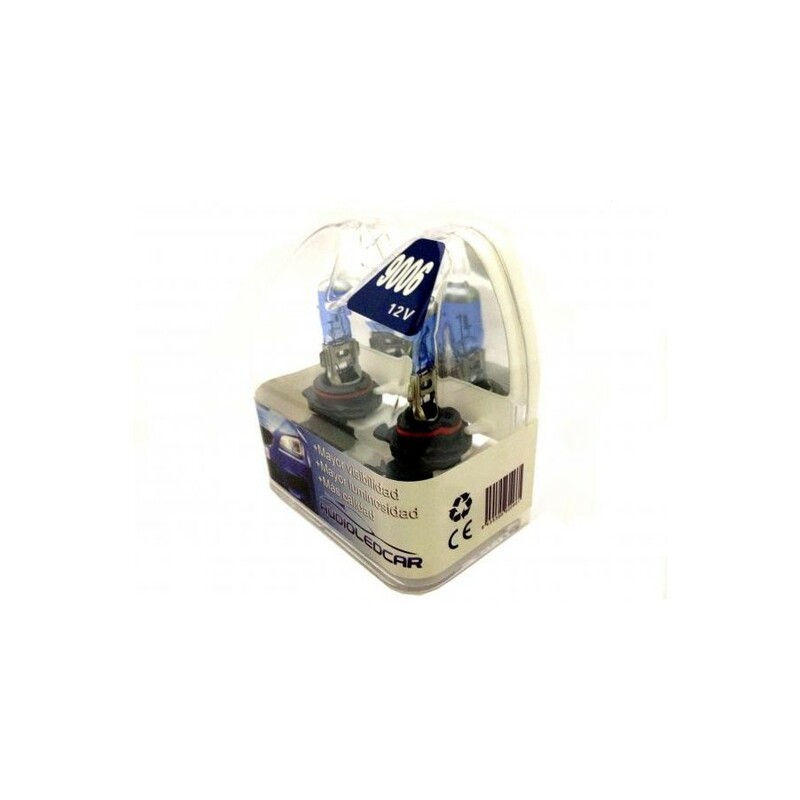 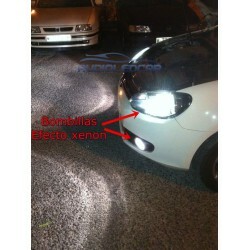 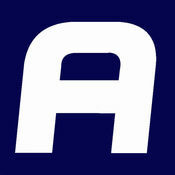 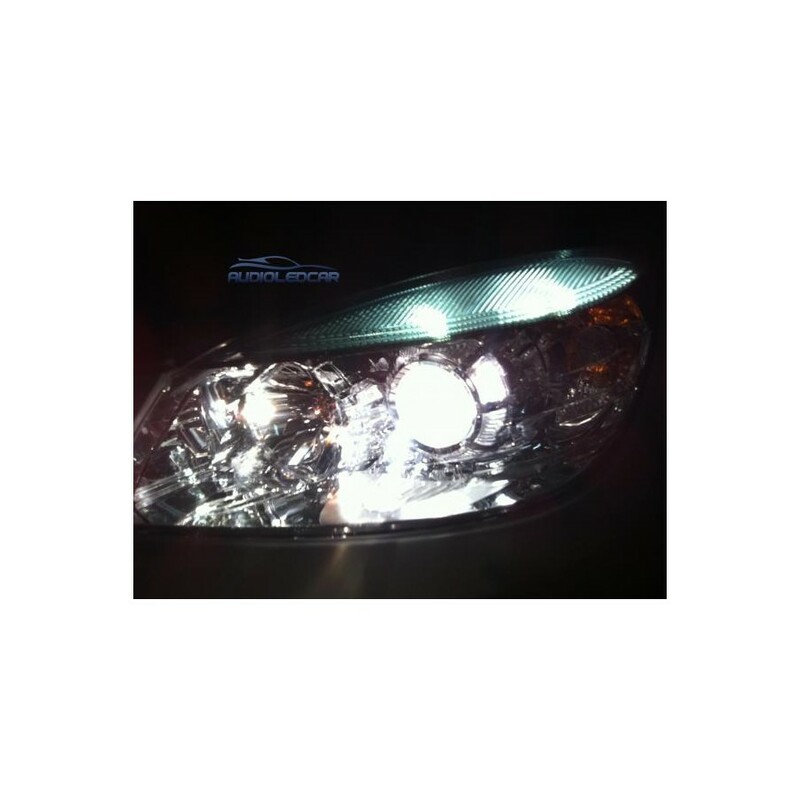 Also called bulbs hb4 effect xenon. 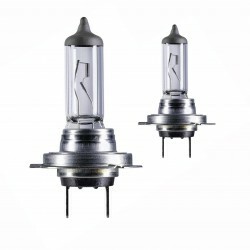 These lights hb4 9006 light that you have in series but in a white color. 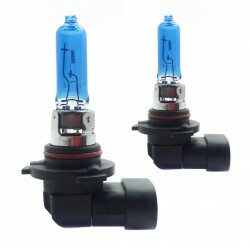 Probably the best bulbs hb4 9006 on the market.